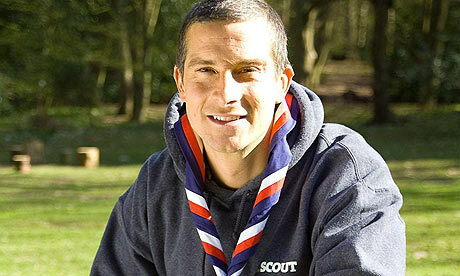 Scouts make a promise when when they join, and then live up to that promise. Scouting teaches values, promotes good citizenship, and provides good adult role models. The program is diversified. It is not the same thing every day as some youth activities can be. In fact, Scouting compliments other organizations by providing programs that they may be missing. Above all, scouting is FUN! World Wide Fund for Nature (WWF) – the global conservation organization, and the World Organization of the Scout Movement (WOSM) share a long history of working on environmental awareness and action programmes. Our historical partnership dates back several decades and we are pleased to be continuing this work today on some of the world’s most pressing issues. Together with valued partners and supporters from across the globe, Earth Hour has grown from a one city event in 2007 into the world’s largest and most well-known environmental campaign for the planet reaching over 1.8 billion people worldwide last year. 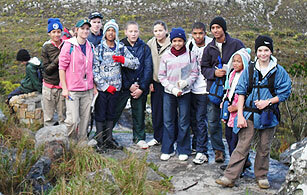 World Scouting has been spporting this initiative every year since it came into being. In 2012 Earth Hour is on again – in an even bigger way – to protect and celebrate the one thing we all have in common – the planet. This year Earth Hour will launch the I Will If You Will challenge. An opportunity for every Scout, every Scout Group, our Scout Leaders and all of our Scouting community to challenge and inspire our friends, family and colleagues – in a fun way – to go a little greener in our everyday lives. Visit Earth Hour’s YouTube channel (link below) to view the challenges created already and to gain inspiration to create your own. We also encourage you to visit www.earthhour.org to download resources and activity ideas that you can use at your regular Scout meetings and gatherings, especially around the 31 of March. 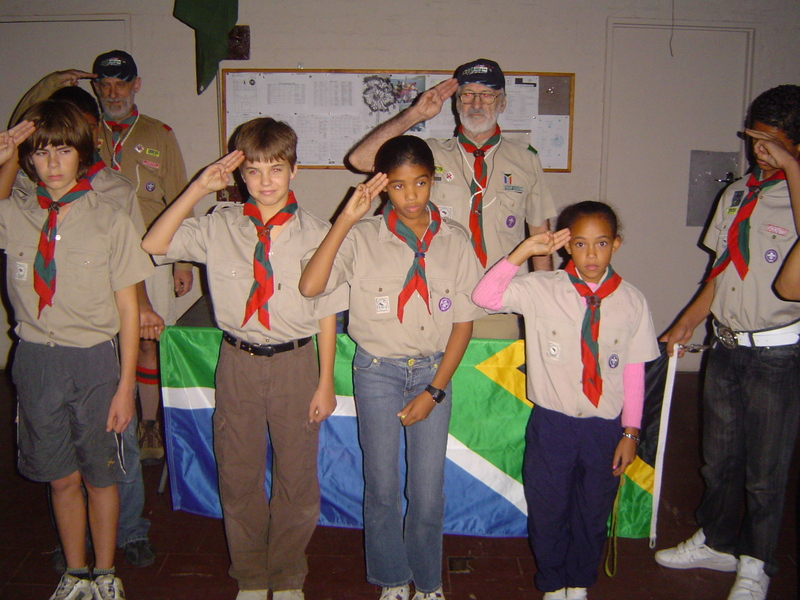 Read more on the Scouts SA website.